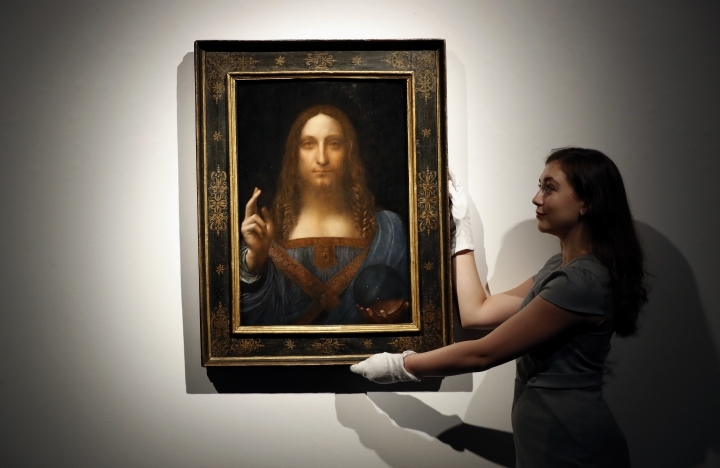 DUBAI, United Arab Emirates — The Louvre Abu Dhabi will put Leonardo da Vinci's painting "Salvator Mundi" on display from Sept. 18. Abu Dhabi's Department of Culture and Tourism made the announcement in a statement Wednesday about the Renaissance oil painting of Christ, whose name in Latin means "Savior of the World." The painting depicts a blue-robed Jesus holding a crystal orb and gazing directly at the viewer. 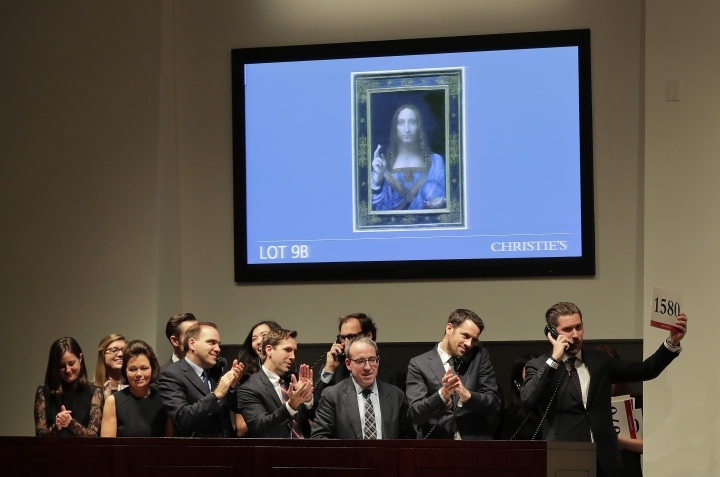 The painting sold for $450 million during a record-breaking auction in New York at Christie's in November. Western diplomats say a Saudi royal acting as a proxy for Saudi Arabia's Crown Prince Mohammed bin Salman was the buyer. The Saudi Embassy in Washington says the Saudi royal purchased the painting on behalf of the museum in Abu Dhabi, which opened just days before the auction.